Our “Weatherization Basics” workshop takes place on September 22. LakewoodAlive will host Knowing Your Home: Weatherization Basics on Saturday, September 22, from 10 a.m. to 12 noon at Cleveland Lumber Company (9410 Madison Avenue in Cleveland). The 12th workshop of 2018 for this popular home maintenance educational series seeks to help you get your home in tip-top shape for the fall and winter months, saving you money and discomfort. 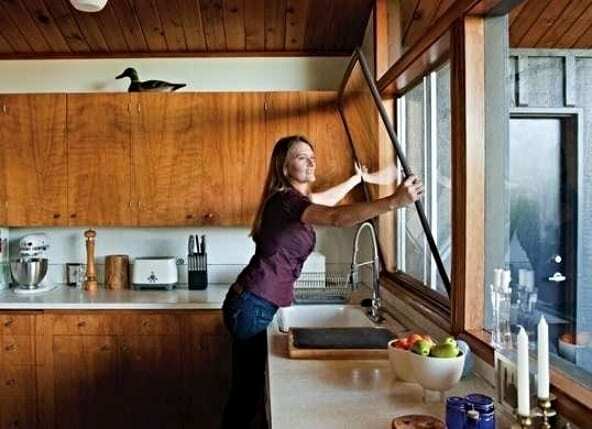 Led by our friends at Cleveland Lumber, this workshop will highlight a wide range of middle-to-high impact improvements and “hacks” you can do yourself that will help keep cold air out and warm air inside your home. 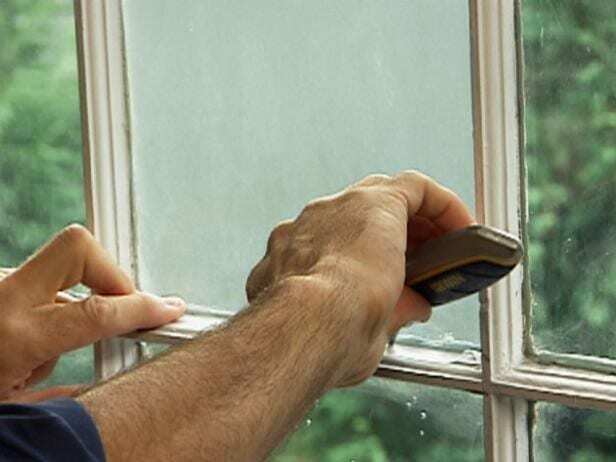 These include caulking and air sealing techniques, installation of weatherstripping, best practices with storm windows and other easy ways to make your home more energy efficient. In addition to discussing the benefits of an energy audit and how it can make large projects like insulation or furnace replacement easier and more cost beneficial, this workshop will focus on essential tasks to put your home to bed for winter, ensuring that it winters as safely as possible and helping you prevent any interior damage. Make sure your home is prepared for winter before cold weather arrives. To reserve your free spot for “Knowing Your Home: Weatherization Basics,” click here or call 216-521-0655.